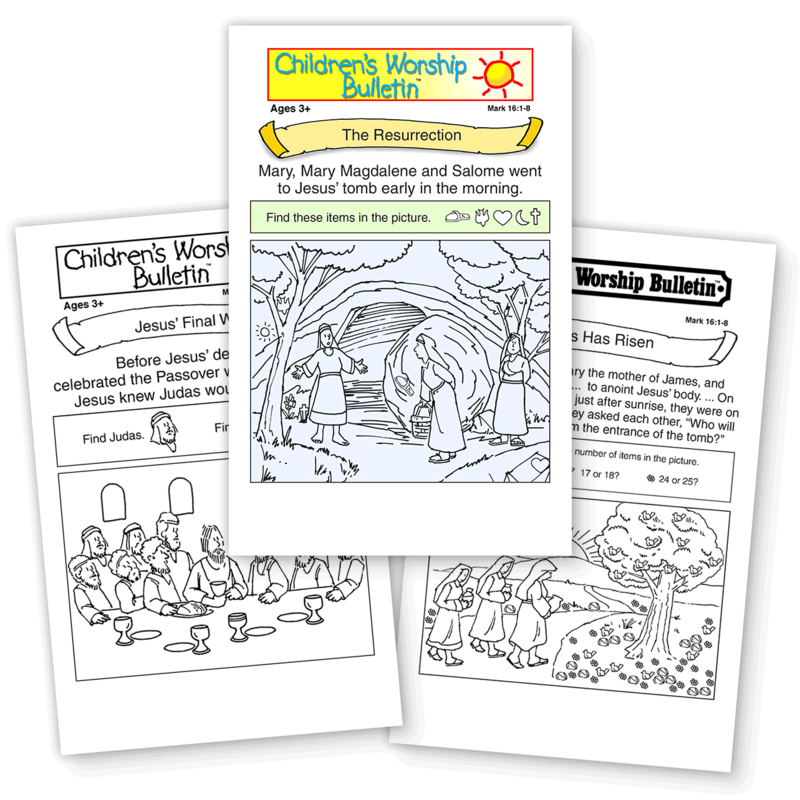 Children's Bulletins for Holy Week and Easter. Are you looking for something for the kids for your larger-attendance days? 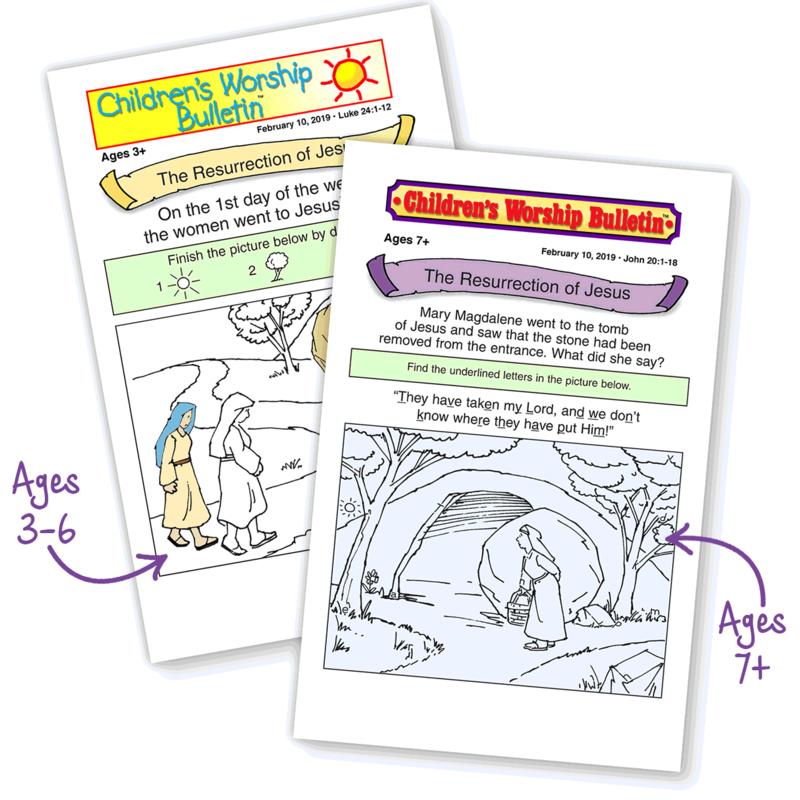 This pack of Holy Week and Easter-centered children's bulletins is an ideal option. 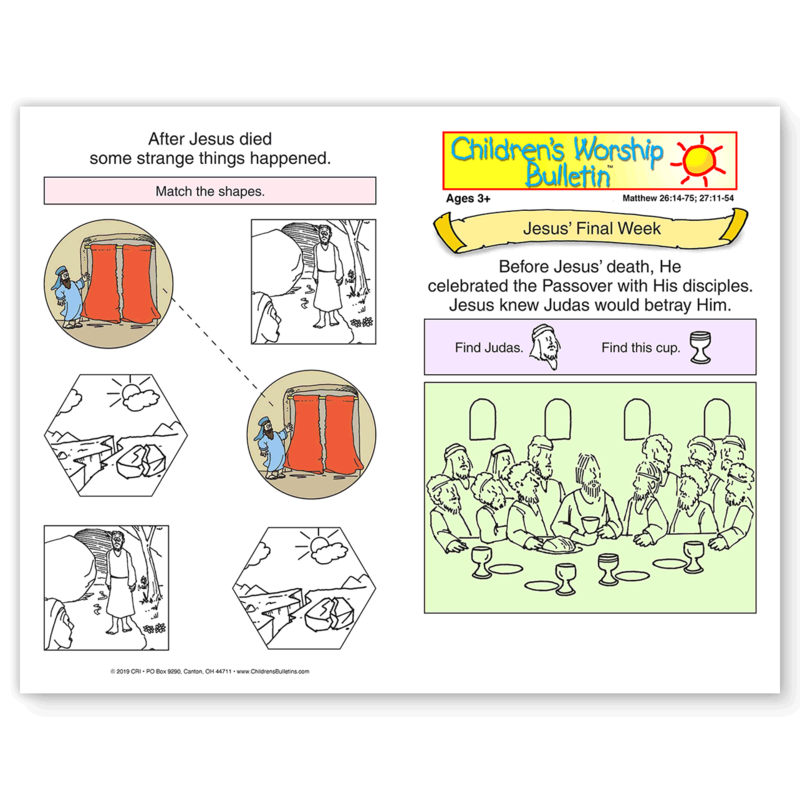 Not only are these Easter children's bulletins fun and engaging, but they are also simple and easy to prepare. 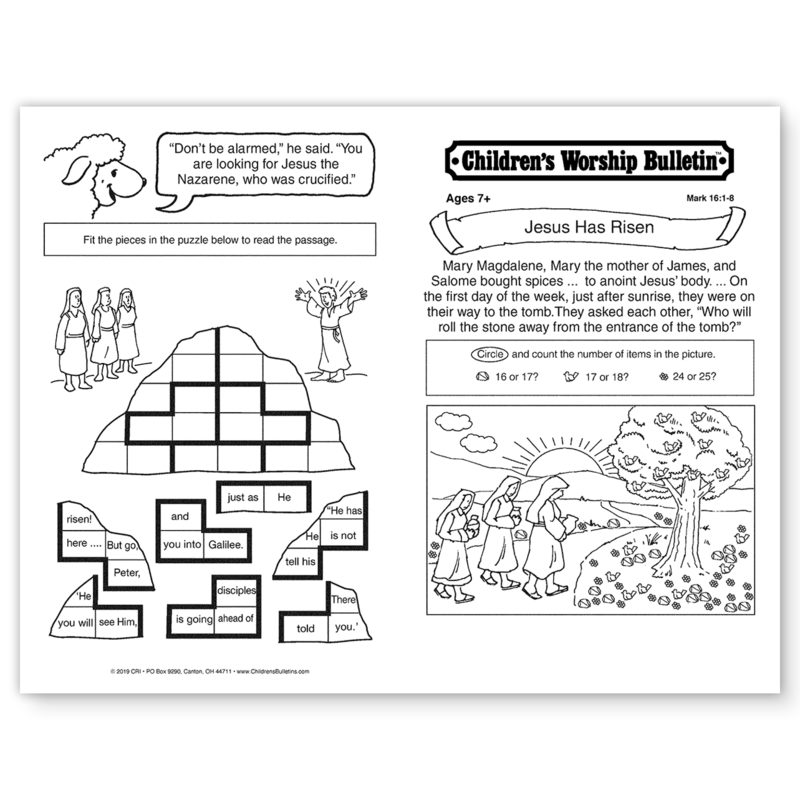 Each two-sided bulletin has 4 panels packed with Bible-based games and activities children love. Since they teach basic Scripture knowledge, not doctrine, they're perfect for all Christian churches during events leading up to Holy Week and the Easter season. Two age-group versions enable you to select the one that best meets your needs. 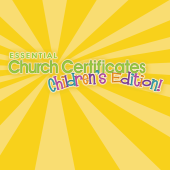 Choose from Ages 3-6 or Ages 7-12. 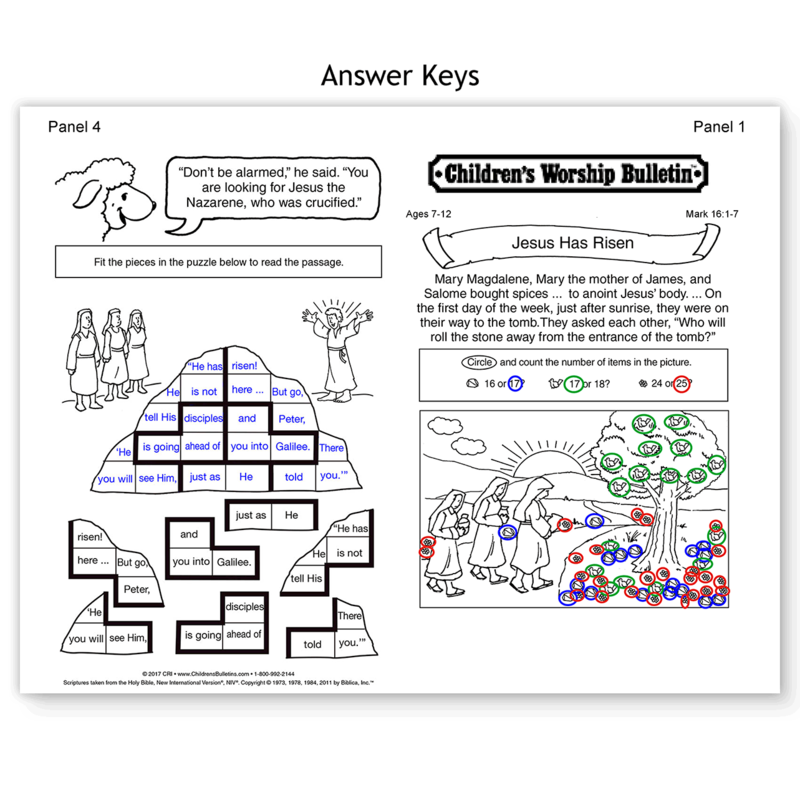 Both age groups contain bulletins in both classic black and white and crisp color as well as the answer keys for all bulletins. 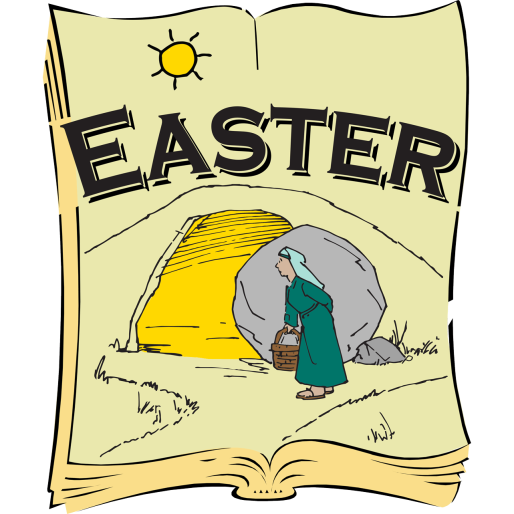 Simply download this collection today, print as many copies as you need and be ready for Easter Sunday in minutes. 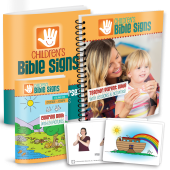 You’ll keep the kids entertained and enlightened, and the parents will be thankful in more ways than just one. 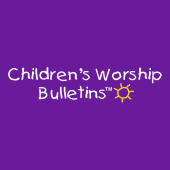 If you're looking to provide bulletins for your children's ministry all year long, visit www.ChildrensBulletins.com for the largest library of online children’s bulletins to match any Sunday sermon or seasonal event during the church year.